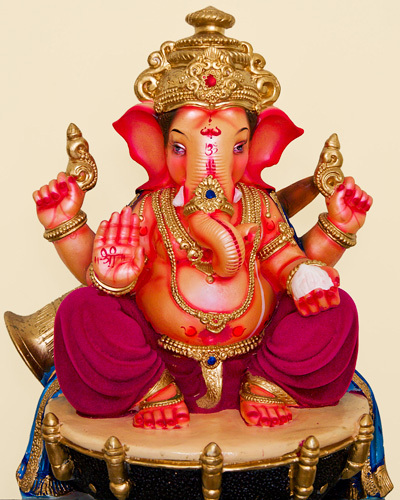 Salutations to Ganesha, the Wise One! Welcome to my Photo Blog. Today’s inaugural post also marks the launch of my online Portfolio. This blog will be my online slate to share photos, experiences in photography and ideas. Your photos were inspiring and on Goa nostalgic. Good keep up the good work. Which country are they from. mention it below each picture.. Most of all i loved the pic of Lord Ganesha. The Red Cathedral is my choice for # 1 !! !